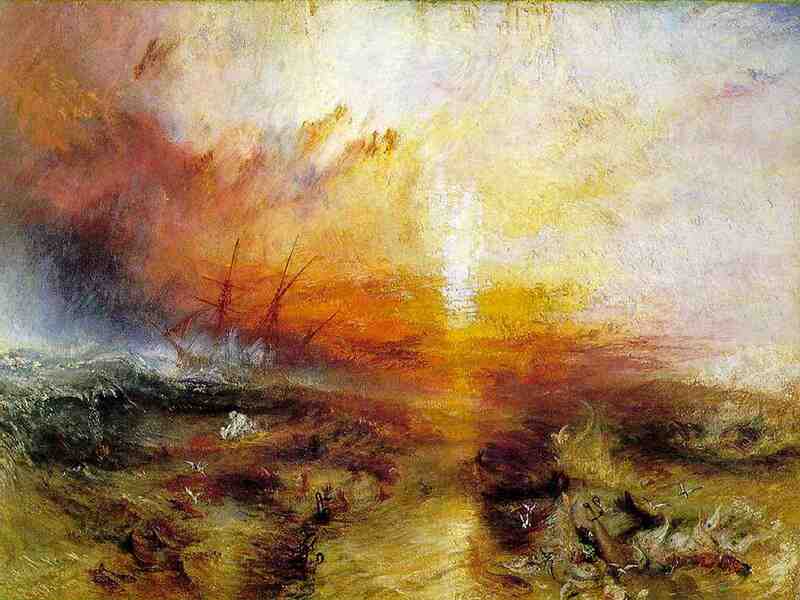 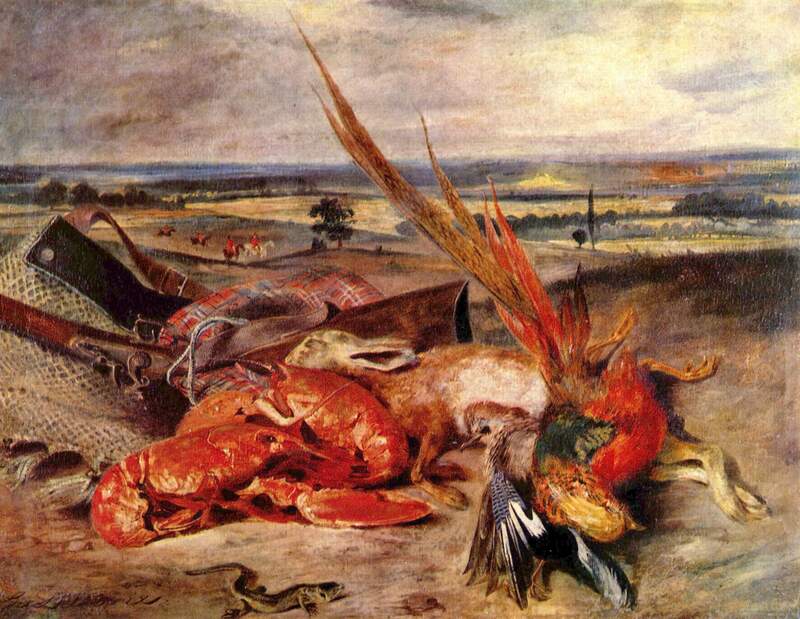 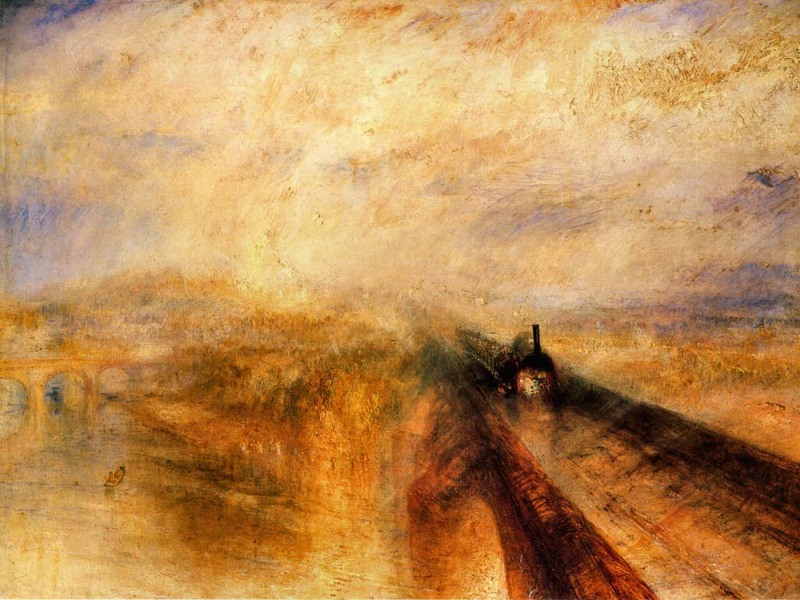 Landscape was the genre in which divisionist techniques were born and most developed, beginning with Turner and Delacroix who began to exploit the observations and theories of Chevreul and Goethe on the optical mixing of color by painting with distinct touches of unblended paint, side by side, allowing the color to “mix” in the eye. 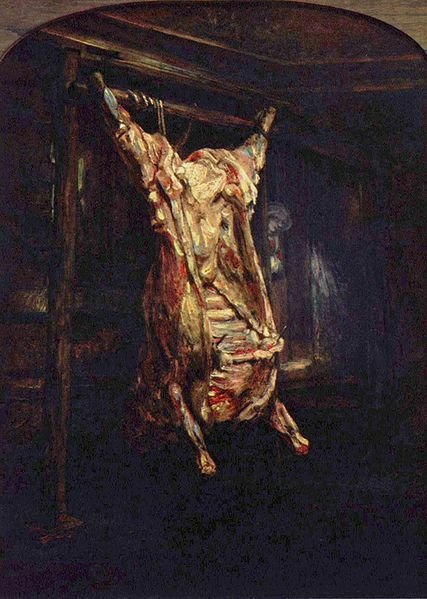 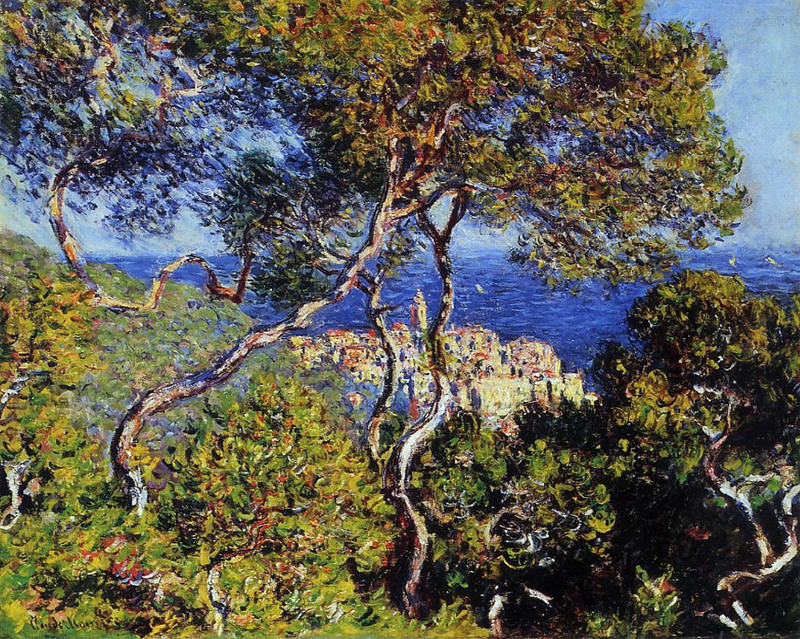 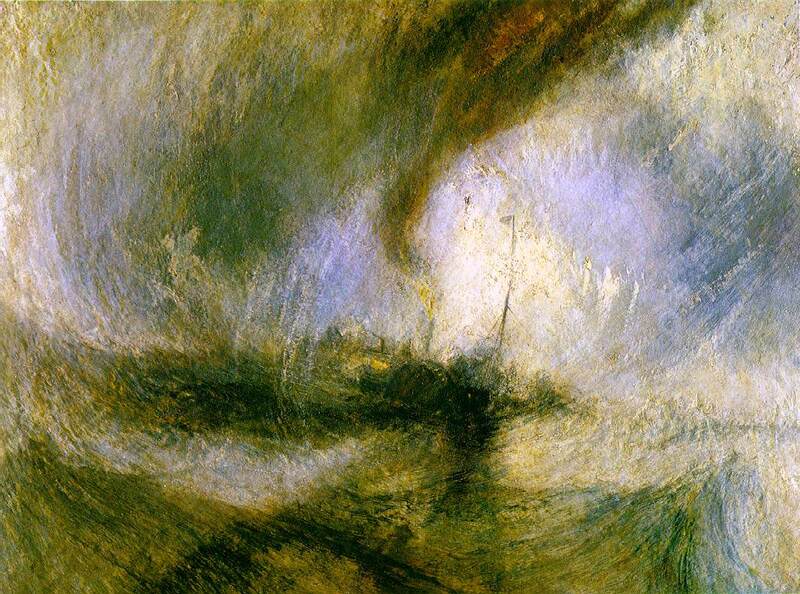 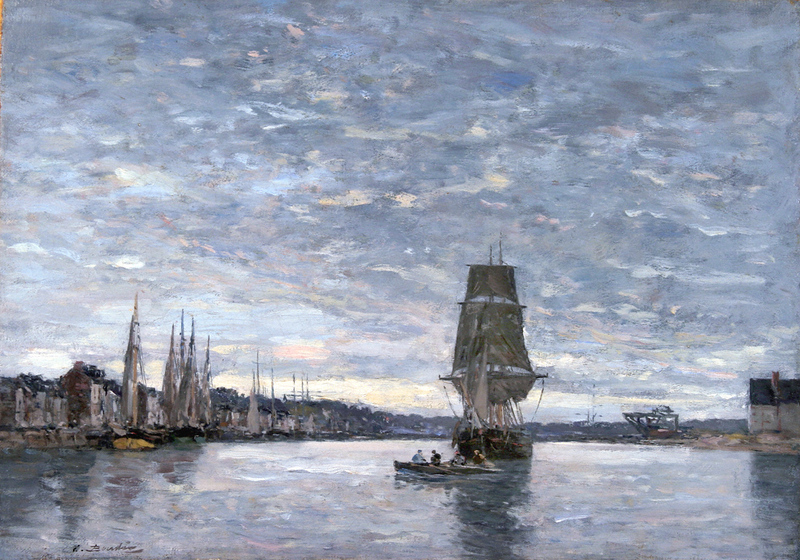 The work of Turner and Delacroix, as well as that of Goethe and Chevreul in the early 19th century, had a profound impact on Monet, Pissaro, Sisley, Renoir, and others of the group that later became known as “Impressionists.” As students, their academic training taught them to shade forms off into brown and black in the shadows. 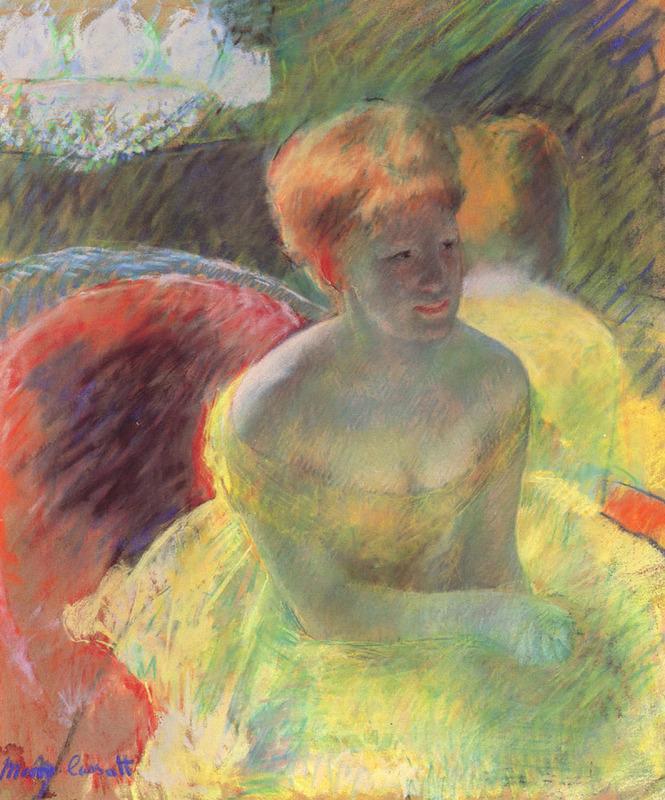 These young painters could see that shadows were actually colored, and that, in fact, the whole visual field was shimmering with color sensation. 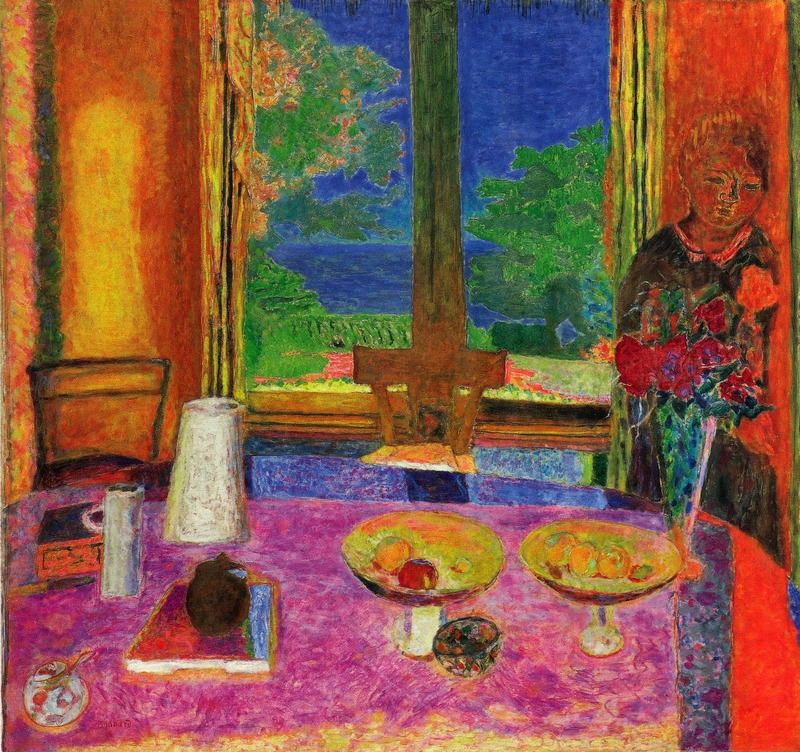 Local color, the notion that things have a distinct, unchanging color, was shattered in the new awareness of how color, light, and context influence the perception of color. 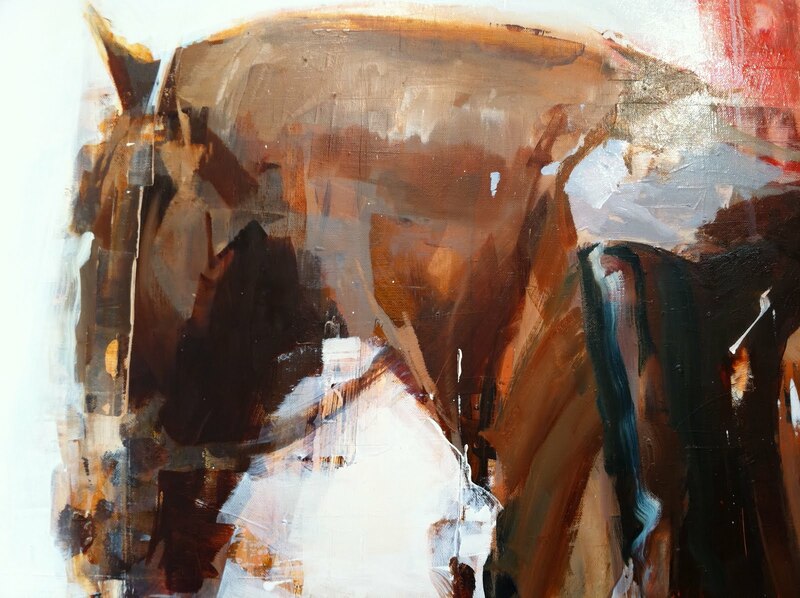 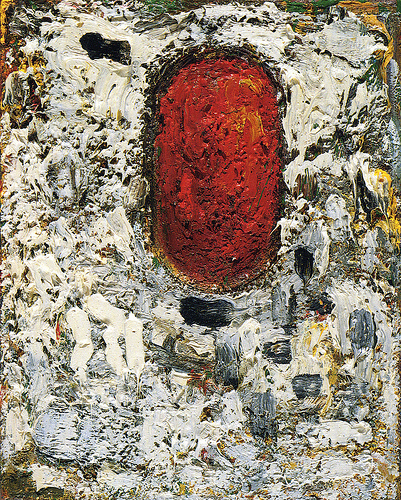 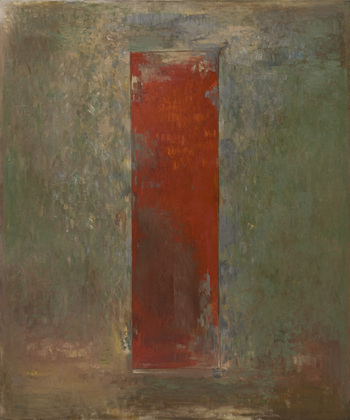 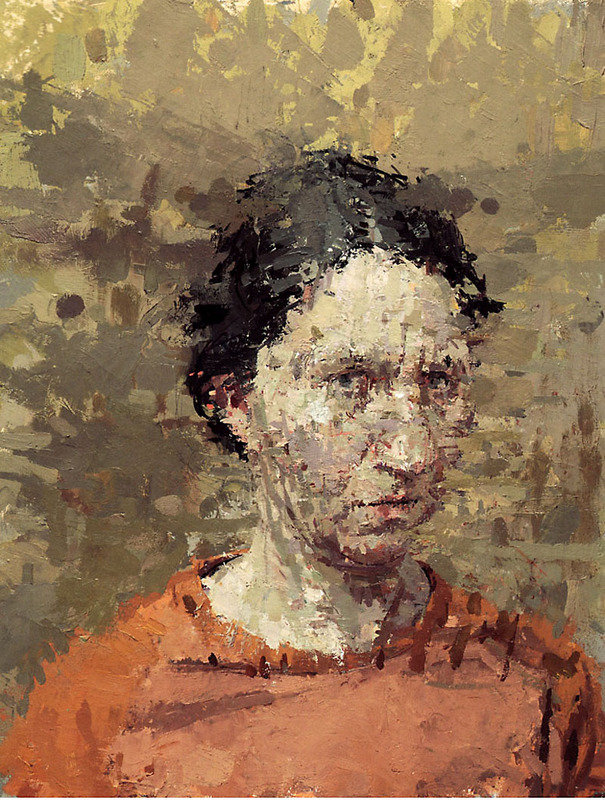 Their dissatisfaction with the limitations of academic teaching led them out of the studios into nature to work out a new way of painting based on the broken touch. 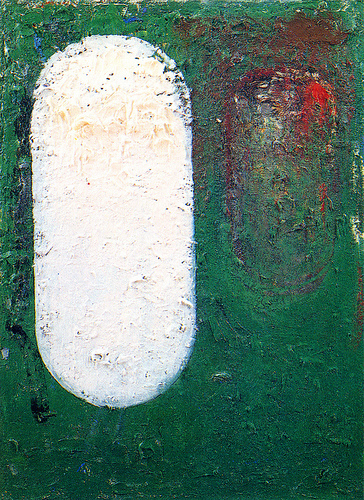 The technique itself was not new but its application was. 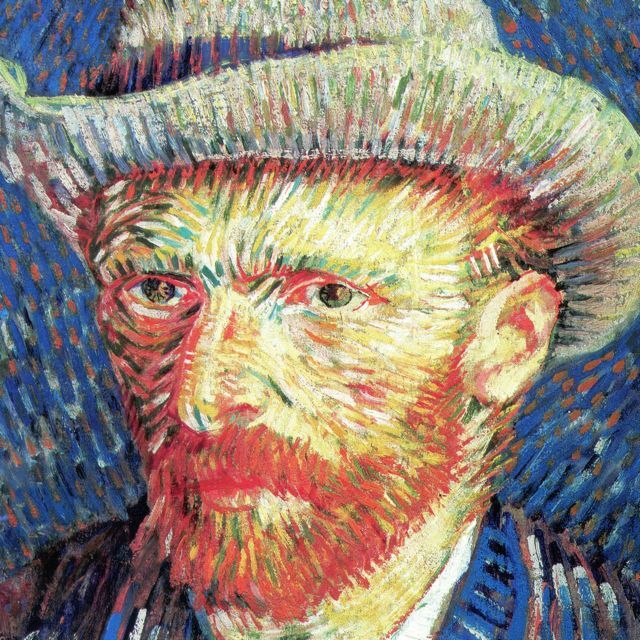 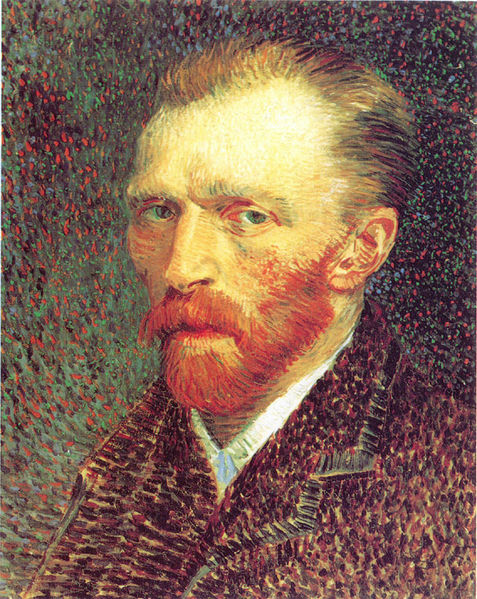 The Impressionists built on an academic method widely taught in the ateliers of Paris known as the “petit-tache,” or little touch, a technique of applying unblended touches of color which later would be blended with a soft, badger-hair brush to disguise the effect and create a smoother, more refined look. 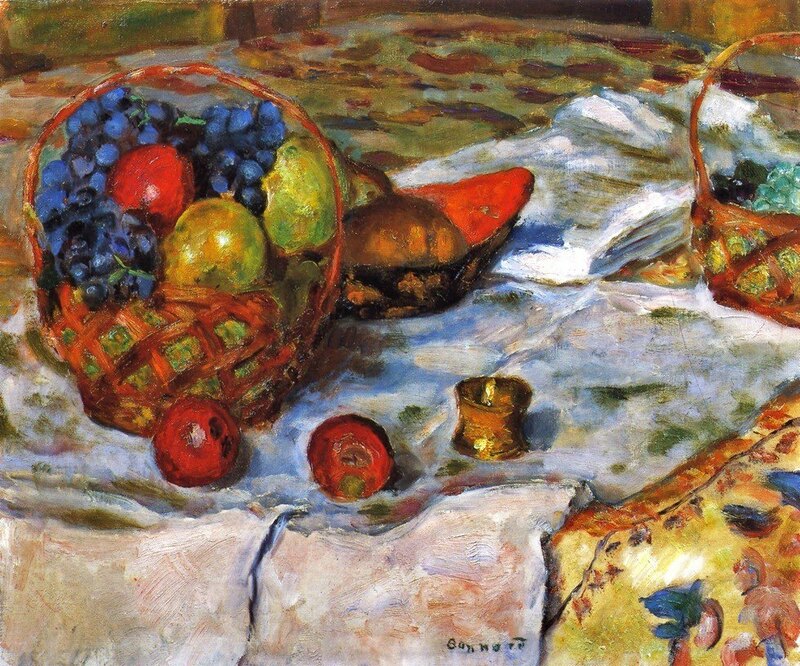 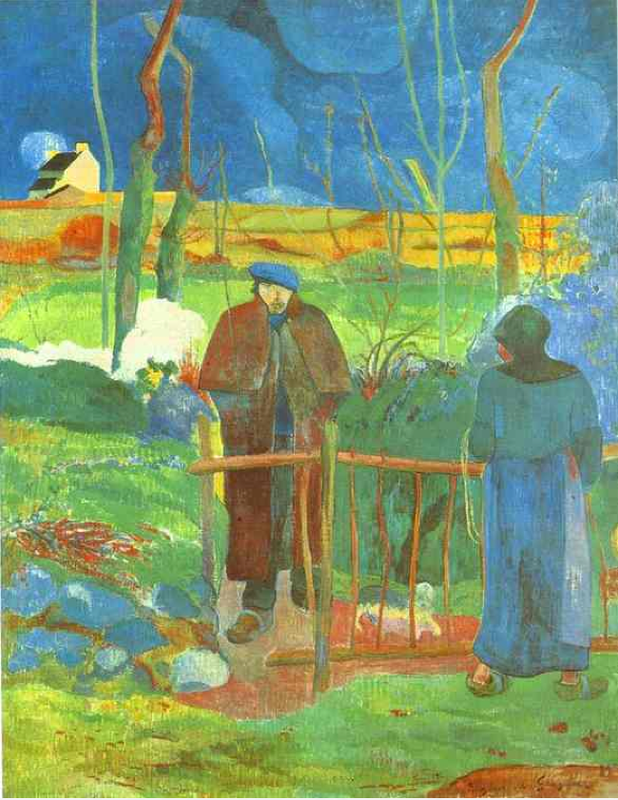 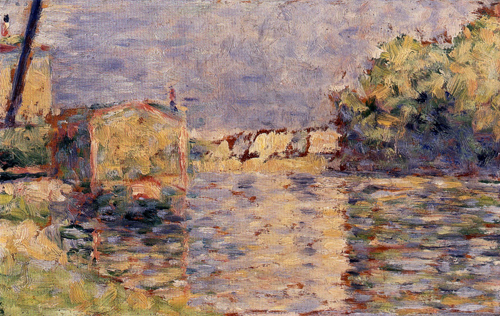 The Impressionists were reviled, not only for their subject matter, which confronted every day realities of contemporary life as opposed to the classicizing conceits of academic painting, but also for exhibiting finished works with this broken touch, a direct confrontation to the tastes of the day. 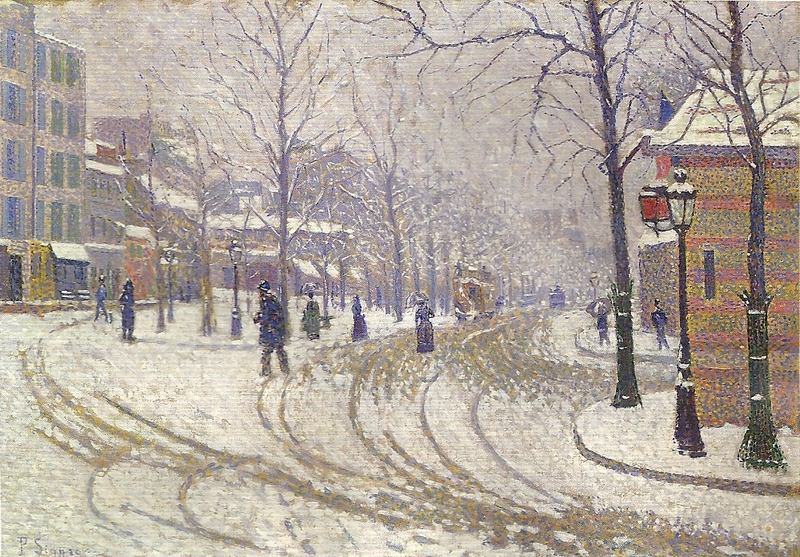 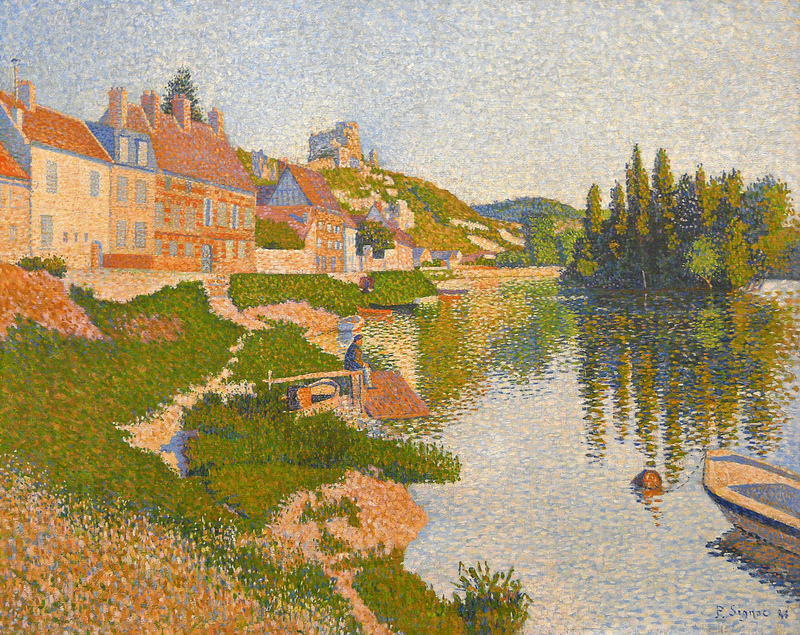 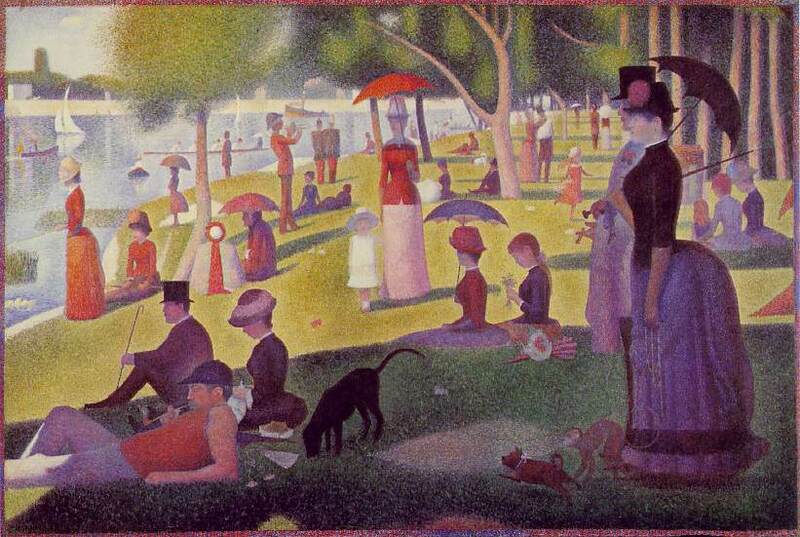 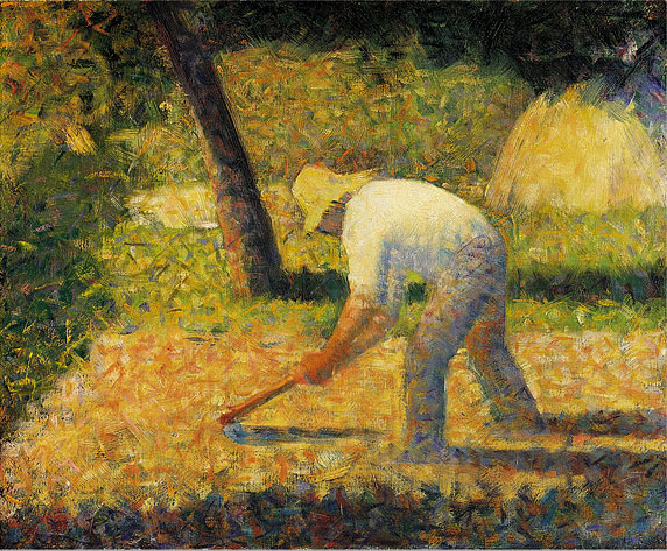 Seurat, and Signac developed the divisionist technique into the style known as Pointillism, based on their growing interest in the scientific application of color physics to painting. 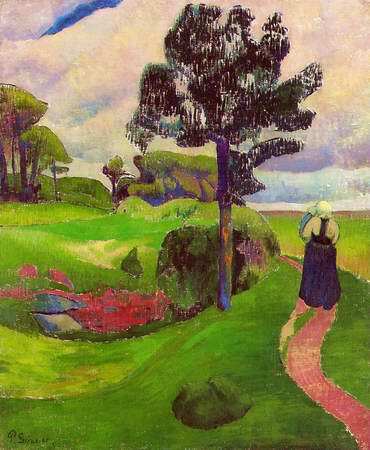 Quite often unmentioned, was the Italian painter Segantini (1858-1899), who developed his own form of Divisionism without ever having seen the French painter or had any contact. 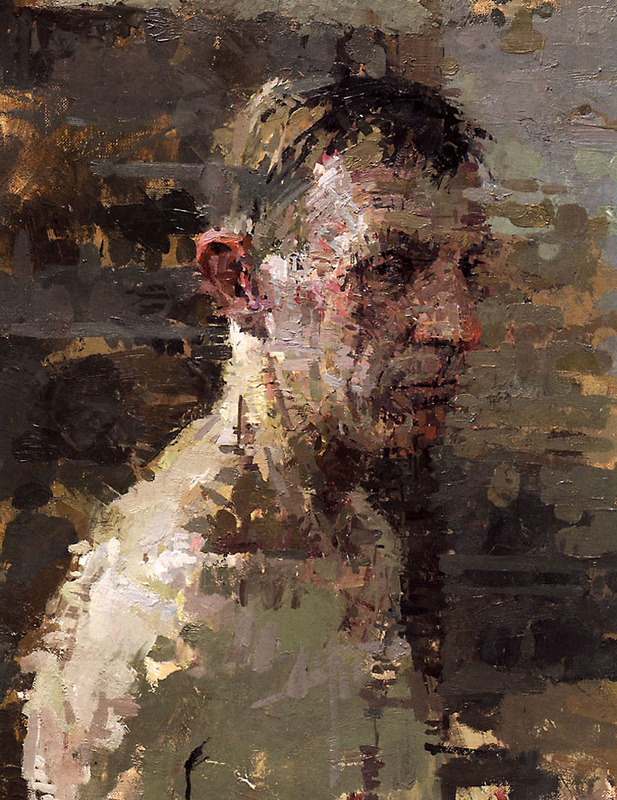 His work is quite inspirational. 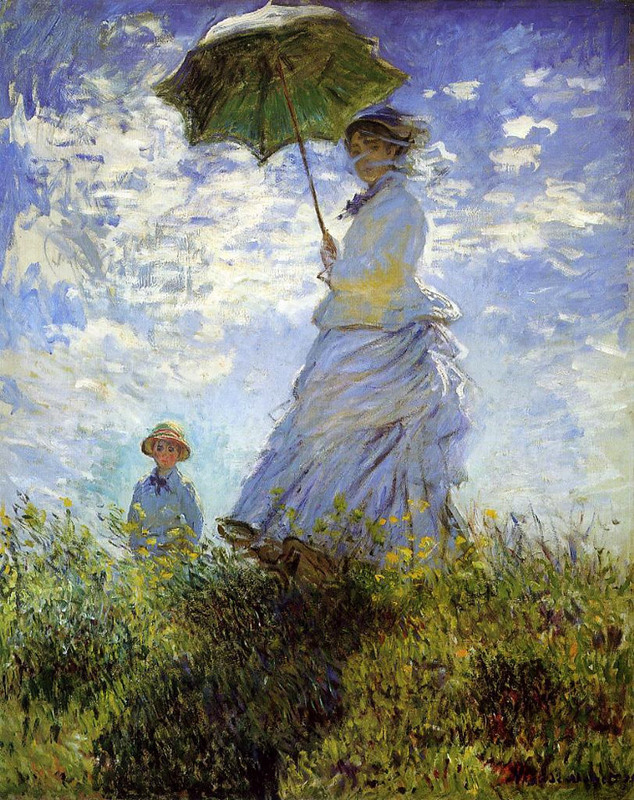 Monet expressly did not work alla prima. 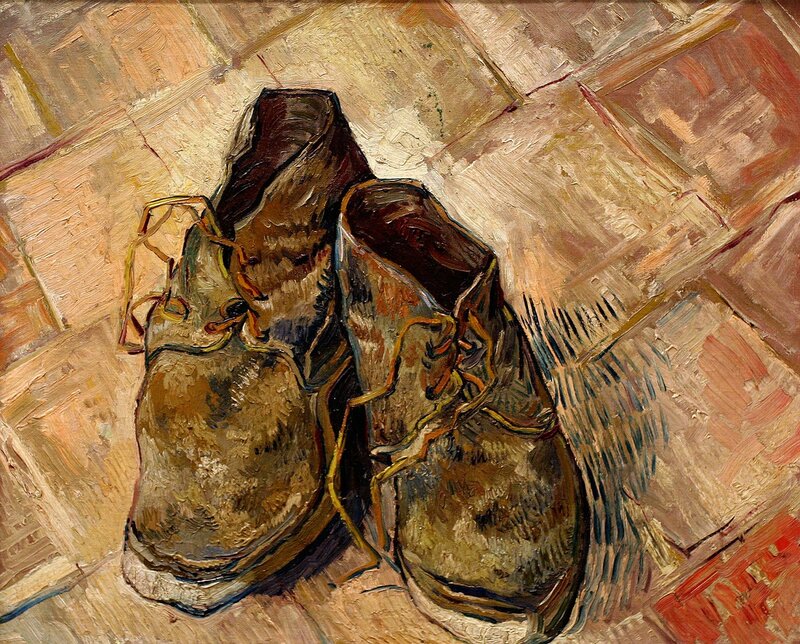 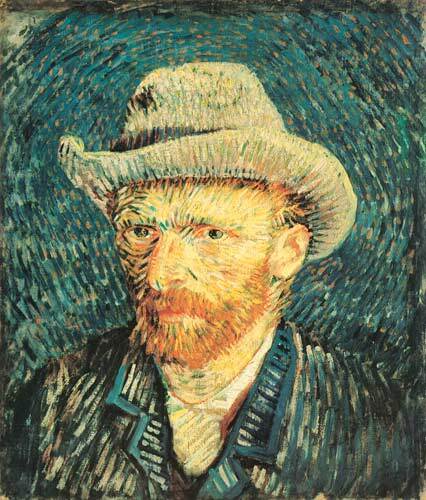 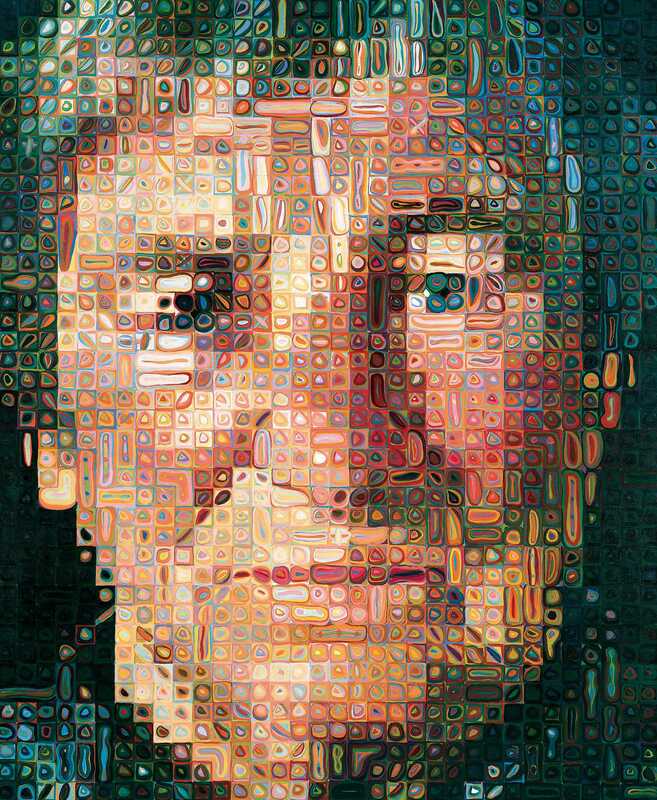 His paintings took weeks and weeks of repeated applications of paint. 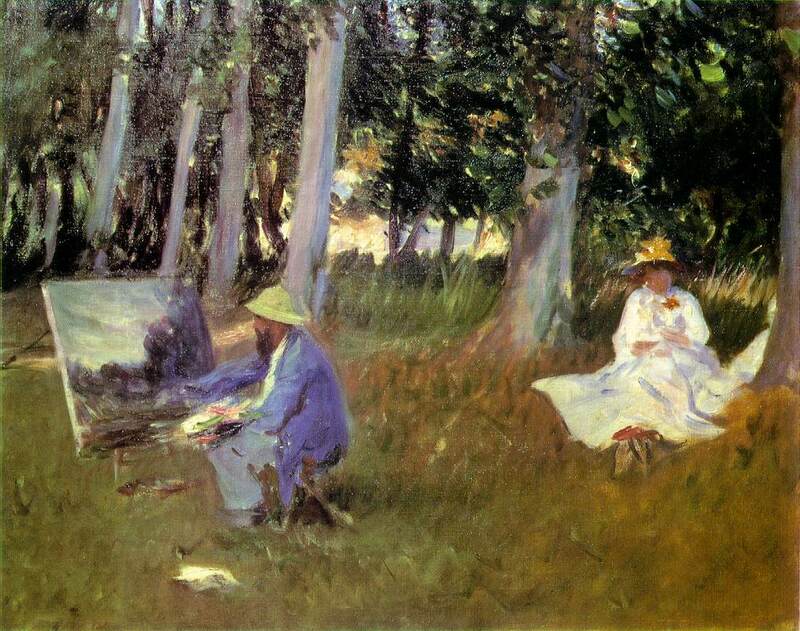 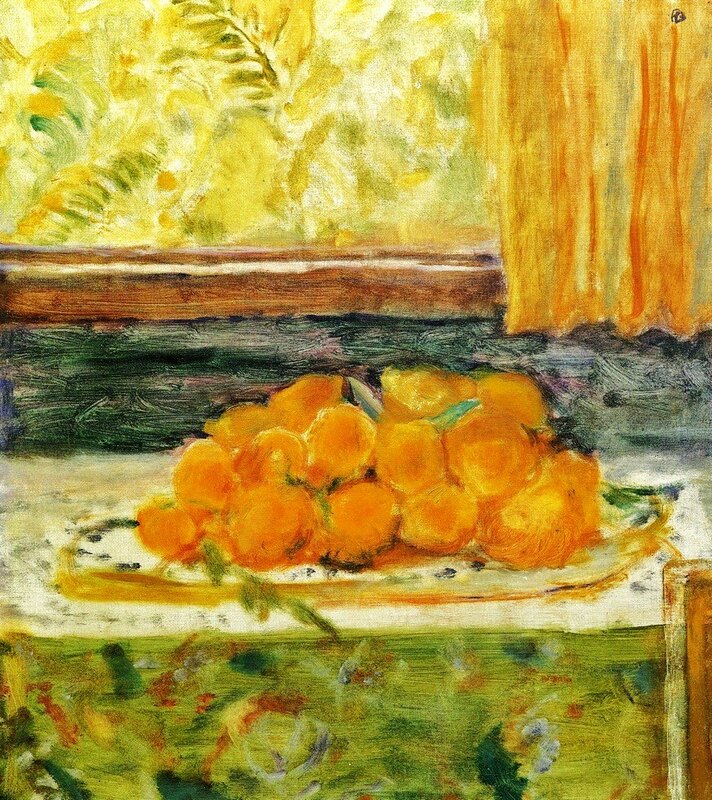 We know this from the letters of Lilla Cabot Perry who visited him in Giverny and observed his methods: white canvas, little or no preliminary line drawing, broken touches of color all over the canvas to slowly develop the form. 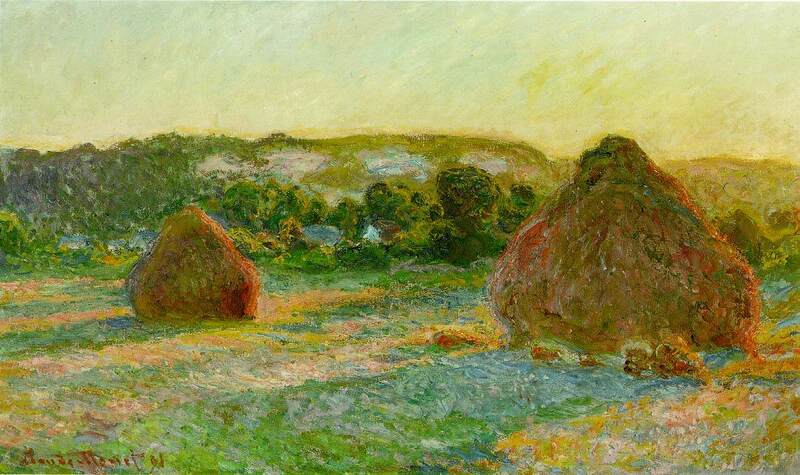 We also know this from Monet’s own letters, particularly those to his dealer,Paul Durand-Ruel. 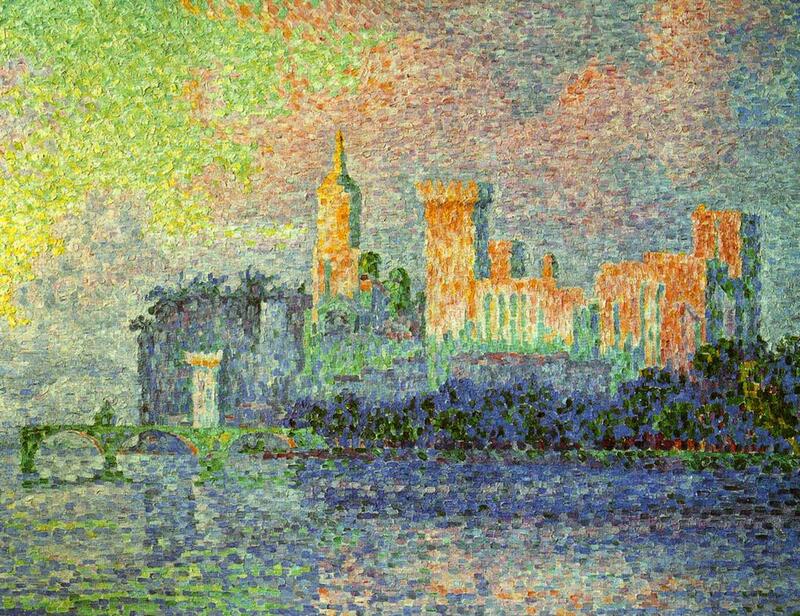 And further, anyone standing in front of an actual painting by Monet can see that he was not dogmatic about any sort of method. 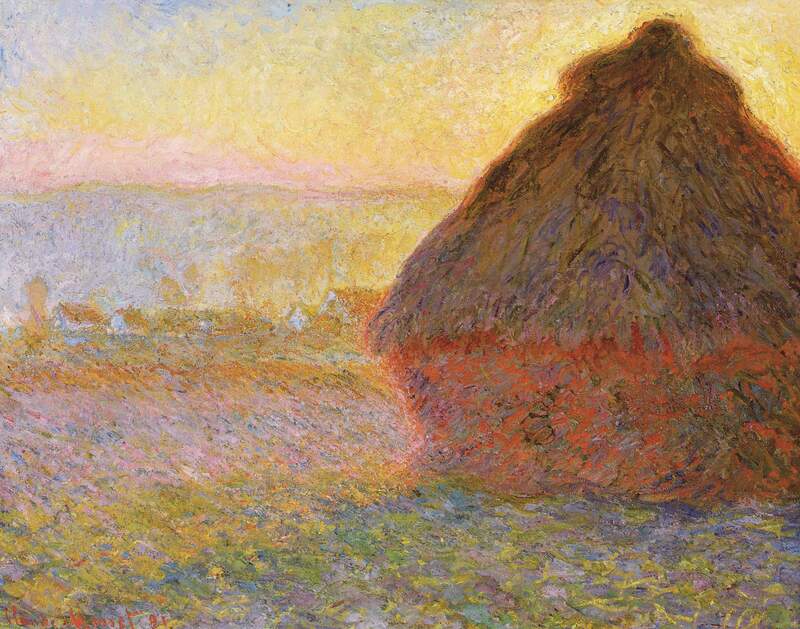 Color spectroscopy has shown that Monet did not use optical color mixing exclusively. 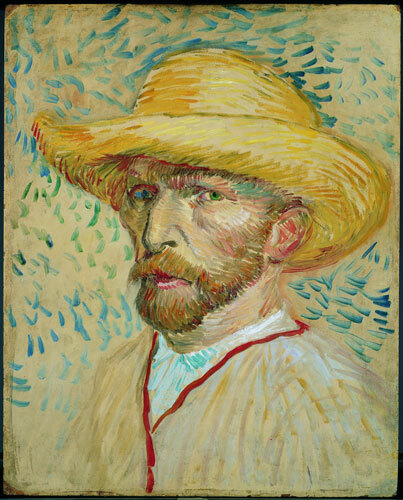 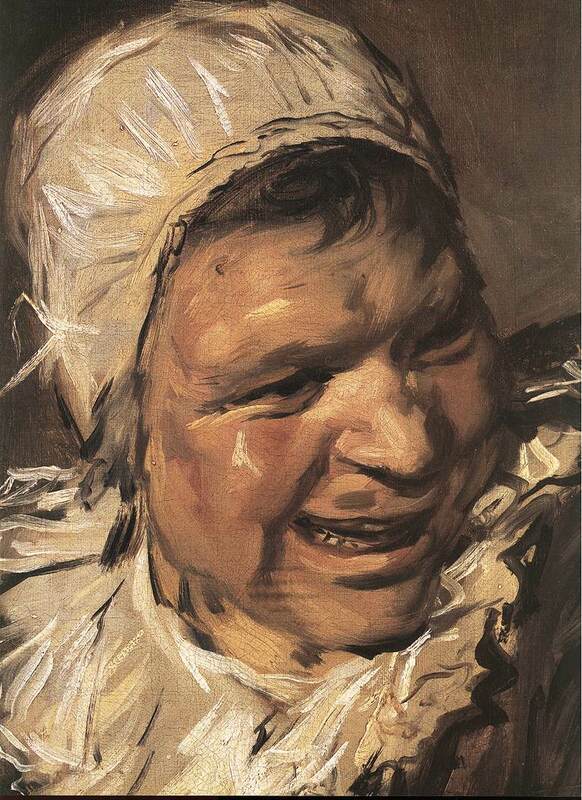 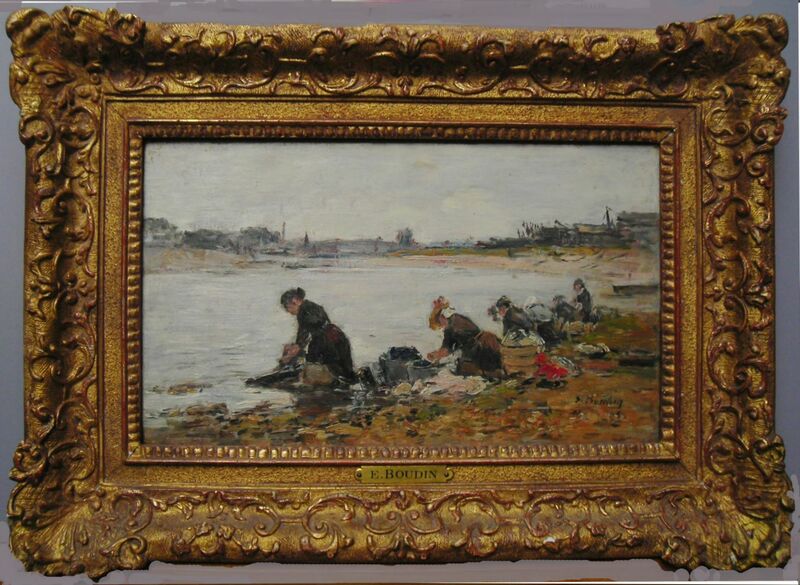 Additionally, he worked on his paintings many sessions; alla prima was not the norm. 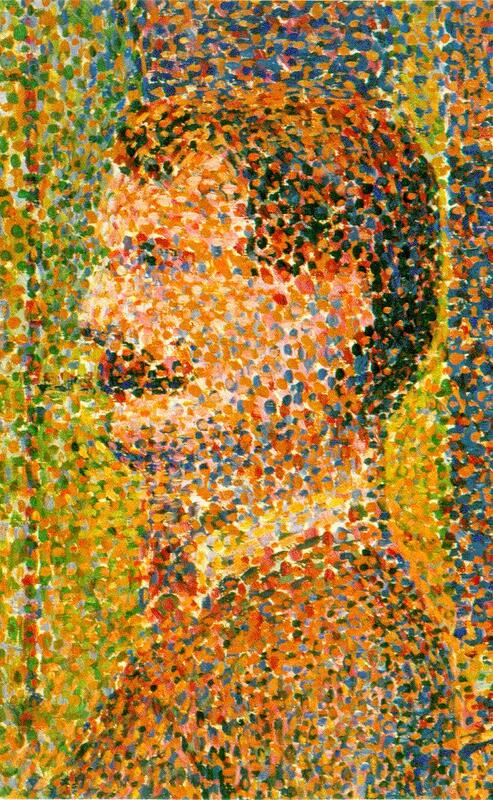 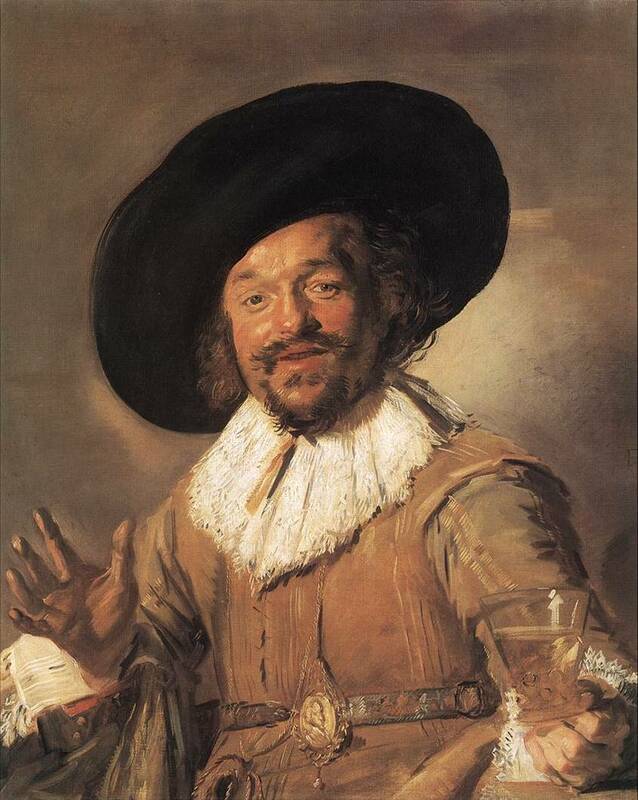 You are currently reading “Le Petit Tache:” Divisionist Technique and Optical Mixing at Painting OWU.